A new title and cover. Ladies and gents, I give you, Both Sides Now. For fans of Elizabeth Berg’s TALK BEFORE SLEEP and the novels of Jodi Picoult comes the provocative new novel from Barbara Ferrer. In grief, they find each other. Through loss, they find love. They meet in a hospital corridor. Libby is there for Ethan, her mentor, her best friend, her husband. He’s dying, and she’s struggling to survive. Nick is there for Katharine, his reason for living, the love of his life, his wife. She’s dying, and he holds on all the tighter as she slips away from him. They can’t do this alone. But maybe they don’t have to. From that chance meeting grows a fast friendship, one of gallows humor, of life in South Florida, of shared experiences in their marriages―the fights, the quirks, the love. Libby and Nick become for each other what no one else can: the person who understands, who hears with the same ears, who sees with the same eyes. In stunning prose, Barbara Ferrer maps the sacred terrain of Libby and Nick’s connection as it develops from one of necessity, to one of possibility. 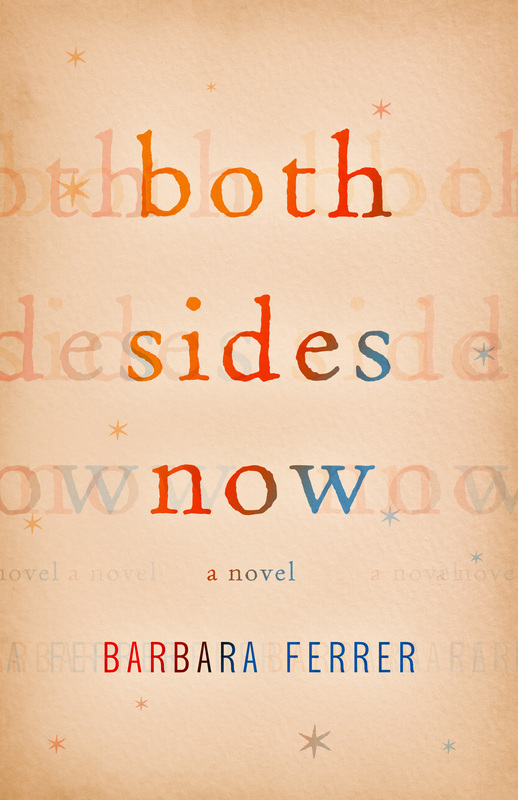 Deep and powerful, this nuanced, elegiac portrait of two marriages, of sickness and survival, and of the healing power of human connection will resonate with readers for years, and showcases Ferrer in all of her brilliant insightfulness.